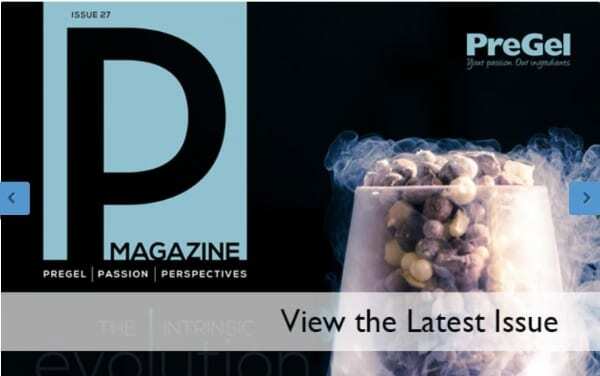 PreGel America is proud to announce P Magazine, the company’s quarterly publication, has won the distinguished Award of Excellence from the Annual APEX Awards for Publication Excellence competition. Issue #27 of the in-house produced literature won in the category of Magazines, Journals & Tabloids – Design and Layout. 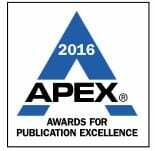 Sponsored by Communications Concepts, Inc., who advise publishing, PR and marketing professionals on best practices to improve their publications and communications programs, the APEX Awards competition is in its 28th year.  The annual challenge is for corporate and nonprofit publishers, editors, writers and designers who create print, Web, electronic and social media. Awards were distributed in 11 major categories and over 100 subcategories. Congratulations to the Design and Editorial team for your contribution to overall literary excellence! To enjoy the award-winning issue #27, click here.